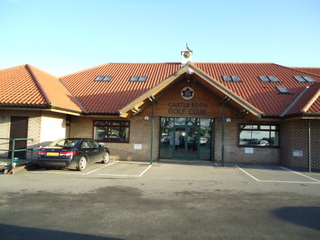 Castle Eden Golf Club, Hartlepool , Durham - Golf course information and reviews. Set in the Countryside Castle Eden Golf club is a solid test of golf. 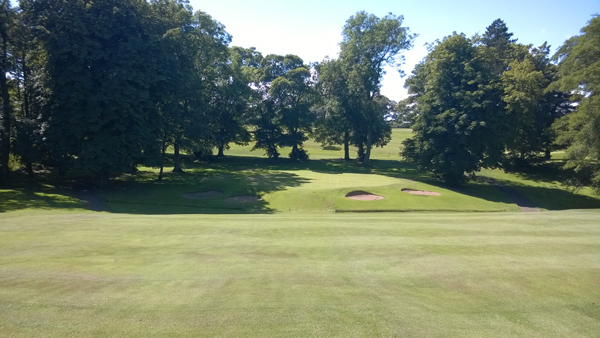 driveable tempting holes with well protected greens can be found, mixed with some long par4's aswell. exceptional quality of greens. 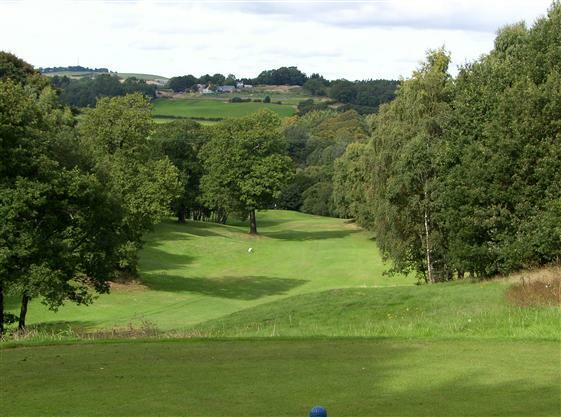 Add a course review for Castle Eden Golf Club. Edit/Delete course review for Castle Eden Golf Club.